I'm afraid my murders would be something like my bridge: I'd make some stupid mistake and never realize it until I found everybody was looking at me. Fresh off the successes of Strangers on a Train (1951) and I Confess (1953), director Alfred Hitchcock was poised to begin production on his voyeuristic thriller Rear Window. But a combination of poor timing and a gimmicky new trend sweeping Hollywood – the 3D movie – conspired against the filmmaker. 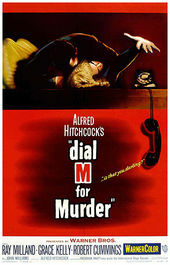 The surprise success of 1953’s House of Wax prompted studio Warner Bros., who had Hitchcock under contract at the time, to push a number of 3D movies into production, one of which was Dial M for Murder. 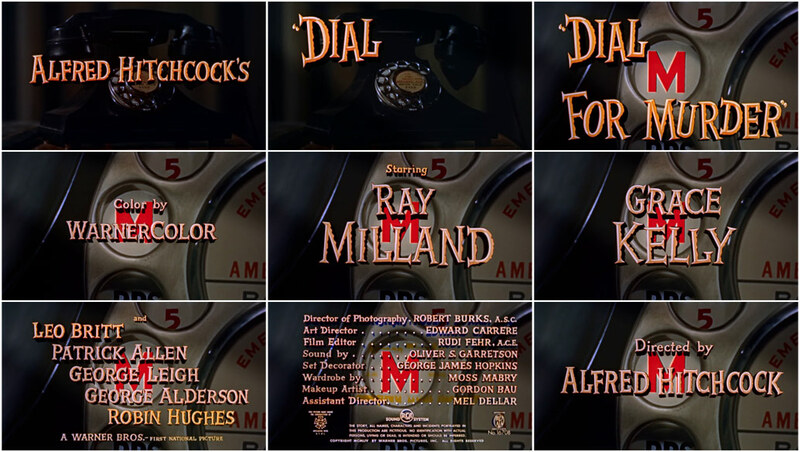 Based on Frederick Knott’s stage play of the same name, Dial M for Murder follows an ex-tennis pro (Ray Milland) who conspires to have his wife (Grace Kelly) murdered after discovering she is having an affair. 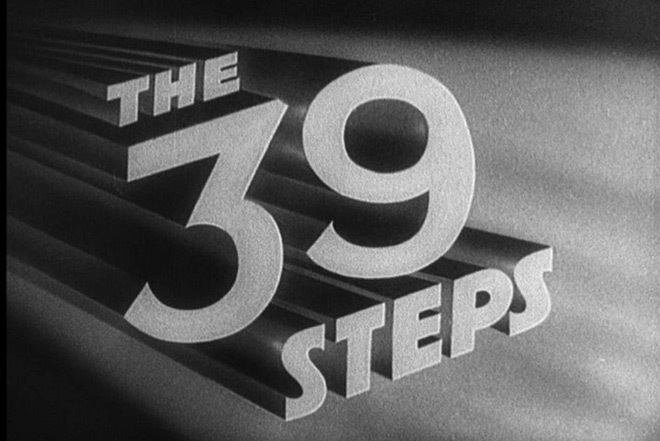 The crime thriller is notable for being Hitchcock’s first and only stereoscopic 3D film (although it played mostly in traditional 2D during its theatrical run), as well as his first widescreen picture. It was also the first Hitch film to feature Kelly in a lead role. When people think of Hitchcock’s title sequences, they rightfully recall his celebrated collaborations with title designer Saul Bass. But though the director’s pre-Vertigo opening sequences may have lacked the sophistication of Bass’ early output, they were always finely considered pieces that were integral to the film as a whole. 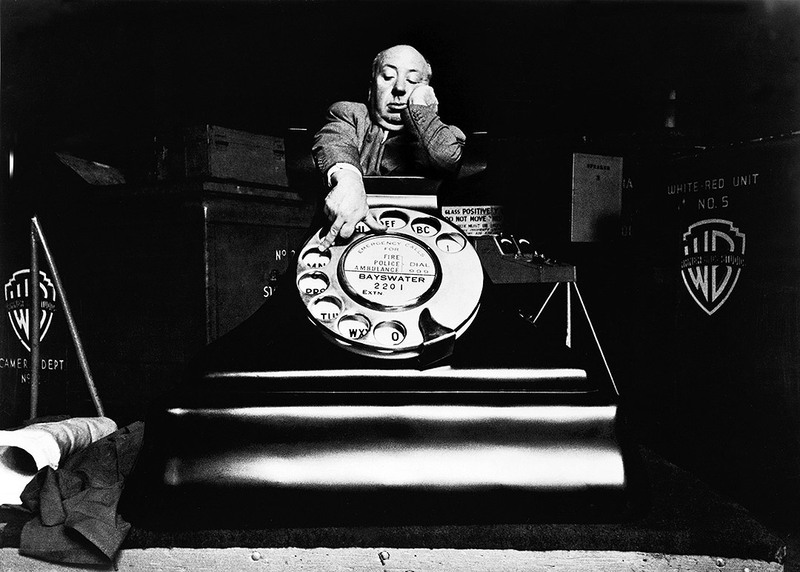 Director Alfred Hitchcock pictured with the giant telephone prop built for Dial M for Murder. The model telephone (and giant prop finger) seen later in Dial M for Murder. The most unsettling element of the Dial M for Murder opening is almost certainly composer Dimitri Tiomkin’s main title theme. Save for the twisting, whirling xylophone notes present in the introduction, Tiomkin’s composition is very much a classic golden age Hollywood score, broad and romantic, standard for the era but completely at odds with the film’s dark subject matter. 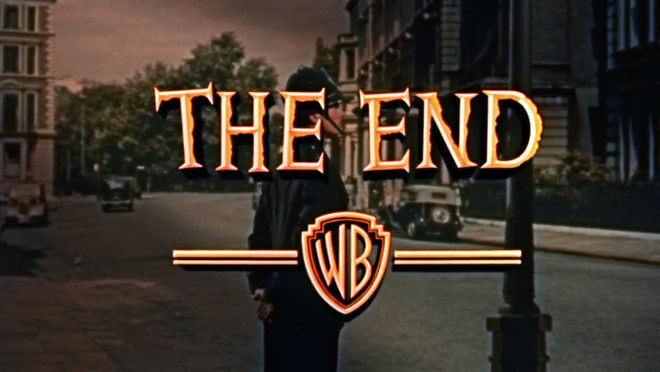 Whether this was a deliberate choice to subvert audience expectations or simply Hitchcock deferring to the studio’s musical preferences is unclear, but the contrast creates a chilling effect.